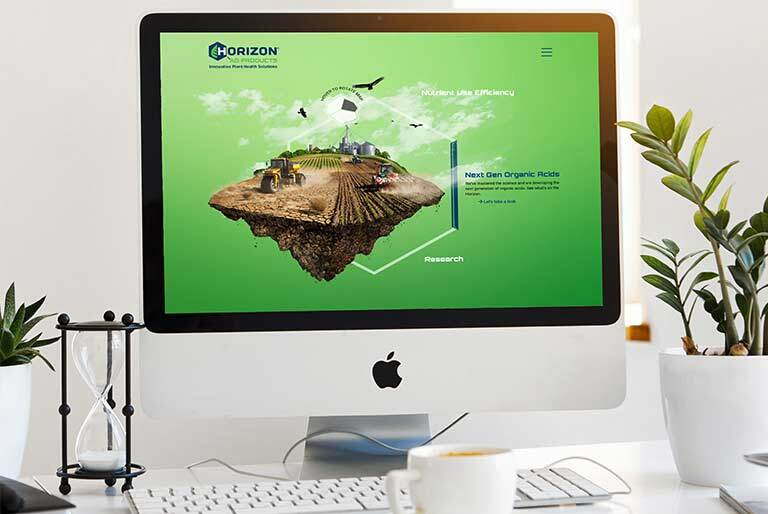 Horizon Ag-Products was established in 1983 as one of the few companies mining and manufacturing natural organic material (NOM) products. 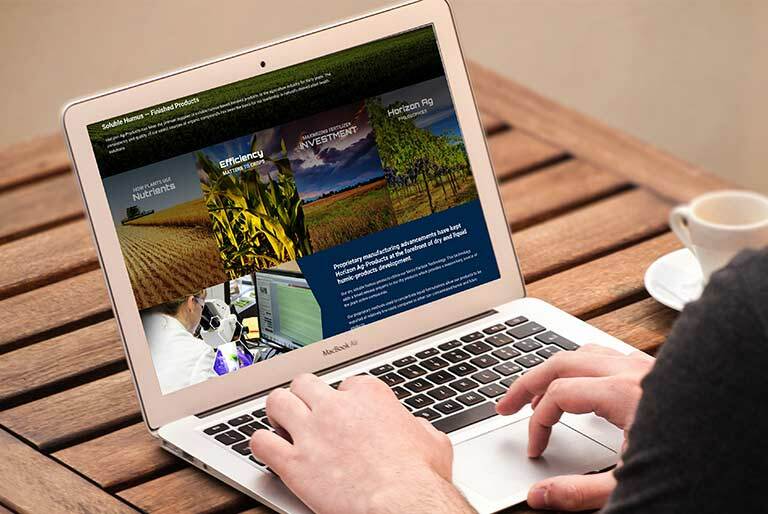 Through the years, Horizon has continued to lead the way with a mission to enable the agricultural industry to maximize crop quality at the highest possible yields and achieve greater success and profitability. 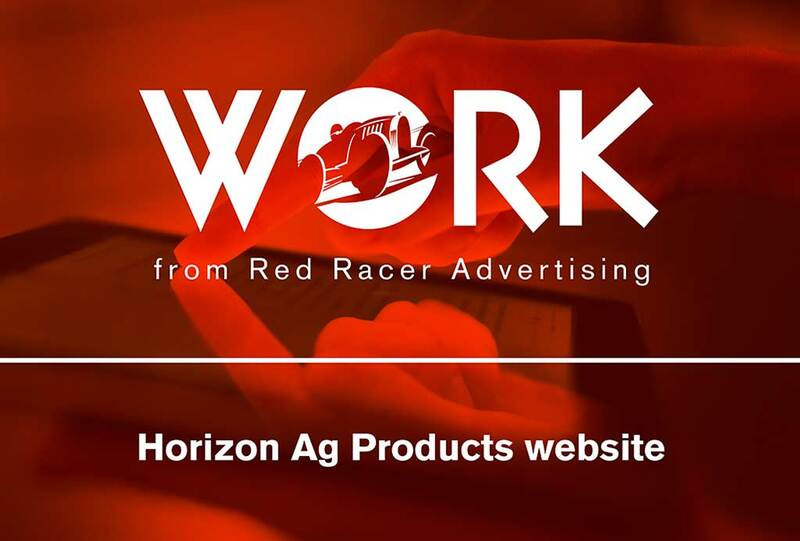 Horizon Ag challenged Red Racer with developing and launching a website showing they are at the forefront of testing, quality control, and manufacturing processes for natural organic materials and serve as the benchmark for competitive products. Red Racer redesigned the site with expanded information about the company, and it’s innovative process. 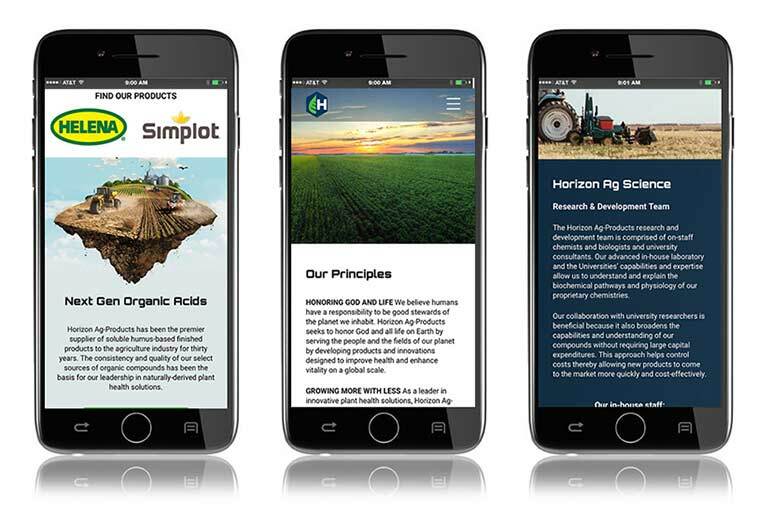 The results are a better brand awareness and user experience on mobile and desktop. As a certified Google Partner Red Racer Advertising is always looking to update our customers’ digital assets to stay ahead of the competition. Red Racer Advertising is a full service agency in Dallas Texas.